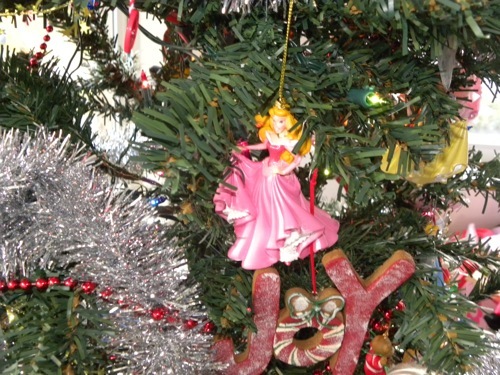 Someday I'll Sleep Autism Blogs: The Tree is Up! 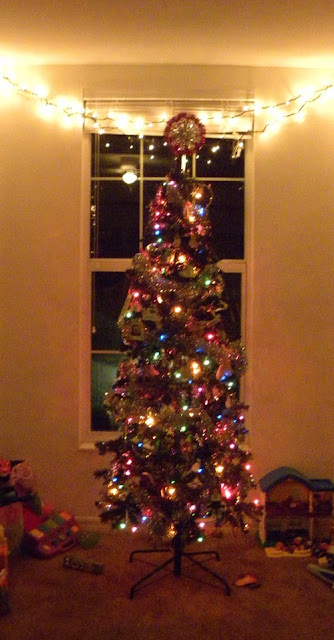 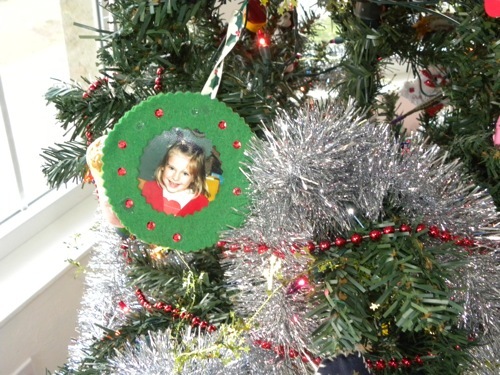 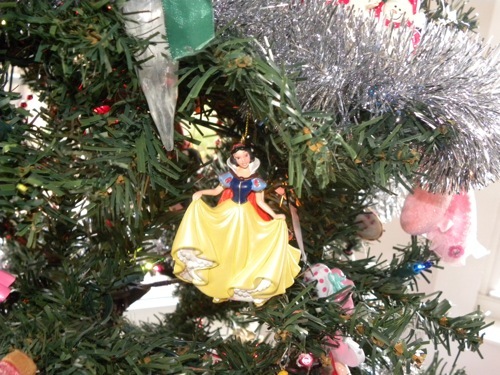 Today we decorated the tree. 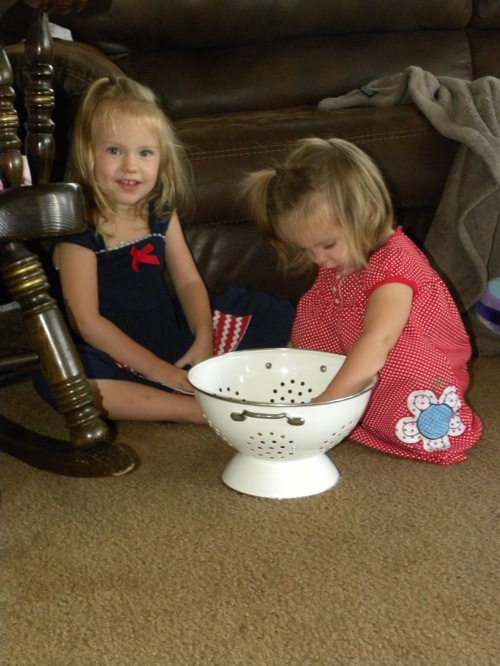 Sadie and Mae spent a large portion of the decorating time rounding up all the "jingle bells" that we had and putter them in the colander.